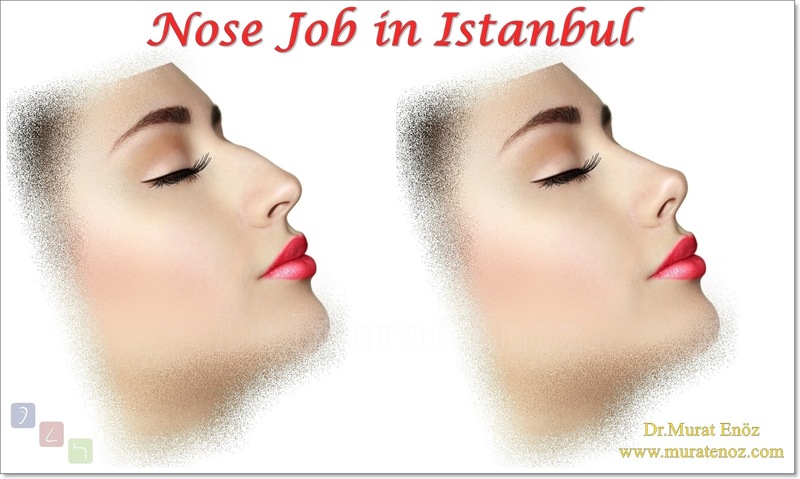 ➤ It is very important that you keep your nose moist and greasy after the surgery. In the market, there are nasal moisturizing drops, sprays and ointments containing oily and epithelial-specific vitamins. Use of these moisturizing products especially during the first 2 months after surgery is especially important for intranasal mucosal healing. Otherwise, if you live in a cold region where the region is dry and continental climate, you will need more time for nasal moisturizing products. If you live in Antalya and go into the sea every day, maybe you will not need any more! 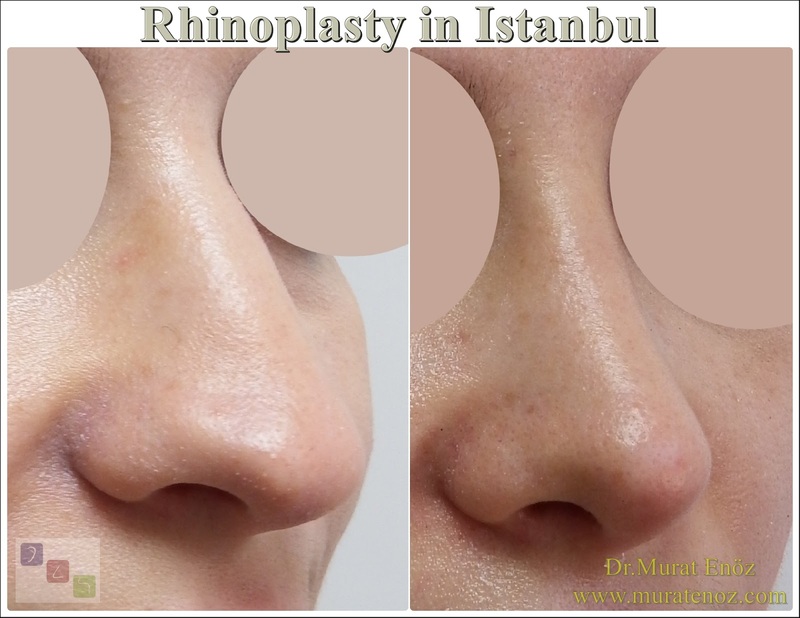 ➤ It is very important that you keep your nose wet and greasy after the operation of the Septoplasty. In the market, there are nasal moisturizing drops, sprays and ointments containing oily and epithelial-specific vitamins. Use of these moisturizing products especially during the first 2 months after surgery is especially important for intranasal mucosal healing. Otherwise, if you live in a cold region where the region is dry and continental climate, you will need more time for nasal moisturizing products. If you live in Antalya and go into the sea every day, maybe you will not need any more! 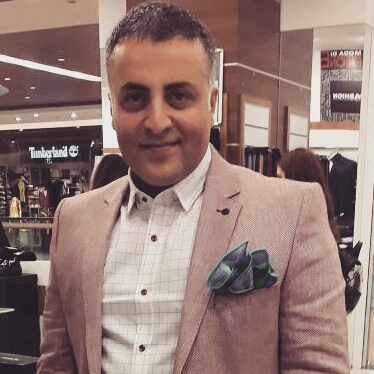 ➤ After the operation of the Septoplasty, please do not try cleaning by inserting a finger, napkin, ear cleaning bar into your nose. For the first 3 weeks after the operation, you should use the saline water prepared with city mains water as a means of intranasal cleansing only after the sterile ocean water spray. When there is increased crusting in the nose, you can use intranasal wash systems such as high-pressure ocean waters or high-volume sinus rinse. The napkin and cotton swab both cause mucosal instability by mechanical trauma and mucosal irritation and water-absorbing properties. 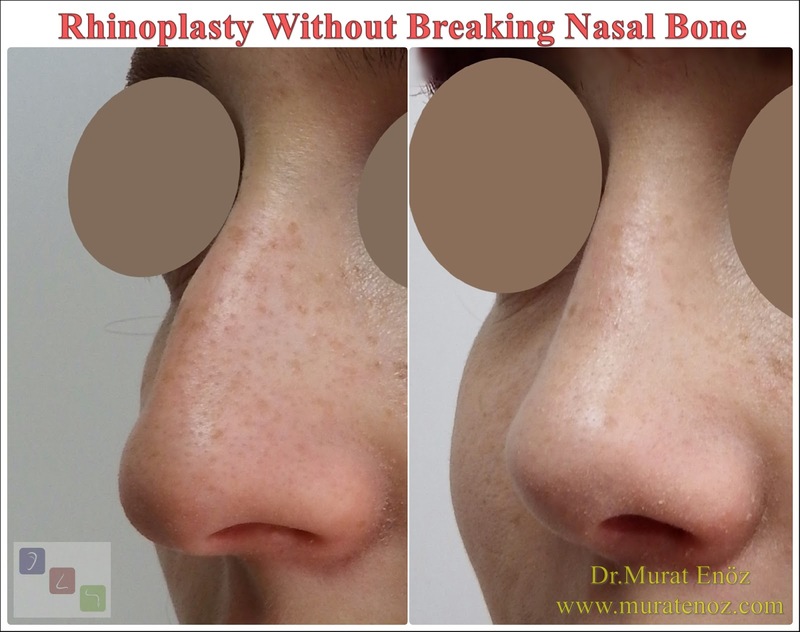 ➤ In the event of contact with the nasal airway, the heated environment with an electric stove, the environment containing dust and particles, the frequency of water washing and the frequency of using moisturizing drops should be increased after the operation of the septoplasty. 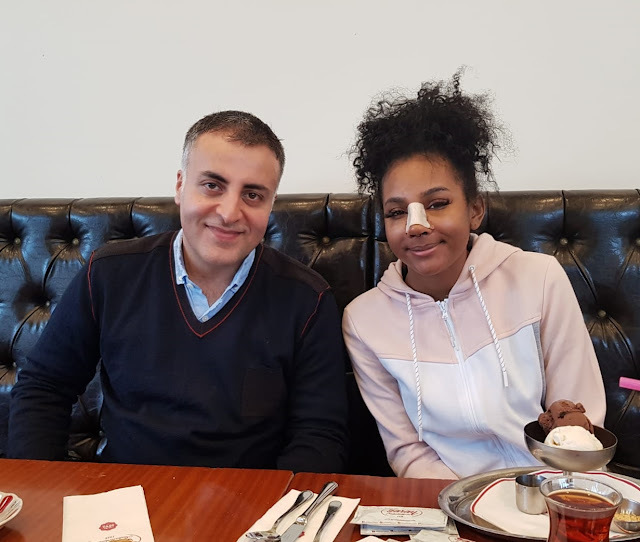 ➤ Increasing the frequency of use of moisturizing products and increasing the amount of water consumed in the case of consumption of Turkish coffee, salted products, black tea and other aromatic kahves, which may lead to the nose after the operation of the septoplasty. 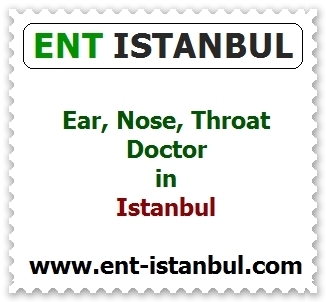 ➤ If allergic rhinitis starts with excessive mucus production in the nose early in the post-operative period, it is more accurate to clean the nose with only salt water if possible. 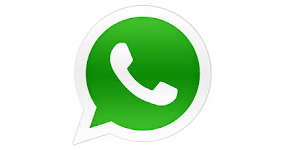 Increased production of mucus may increase mucosal recovery. Almost all of the allergy pills increase the bruising and cortisone sprays can also cause early nosebleeds. 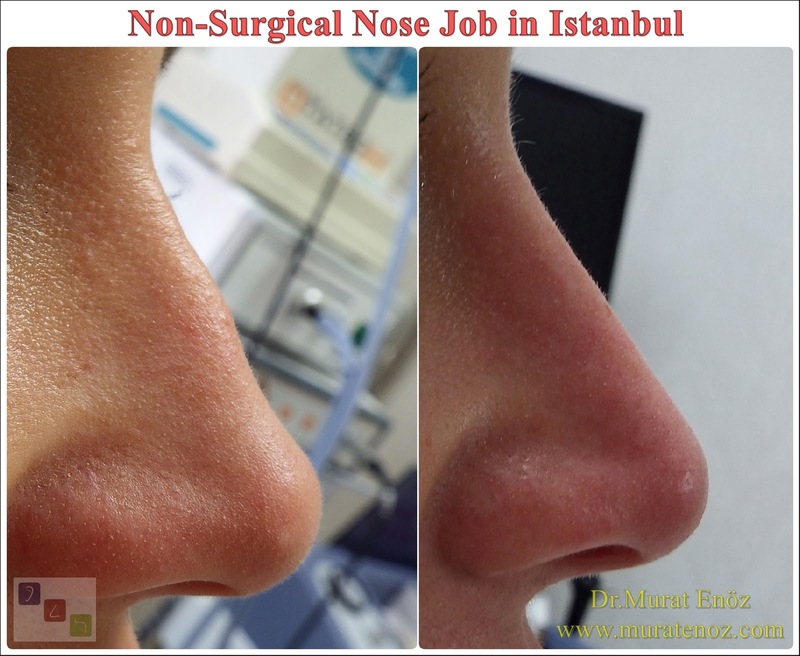 Nasal blockage after nasal septum deviation correction surgery Nasal obstruction after septoplasty Nasal obstruction septoplasty operation Why is my nose still blocked after septoplasty operation?